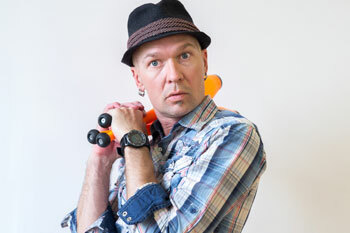 Over the last 20 years Phil LeConte has been a professional performing variety artist based in Waterloo. His company, The Silly People, has a global reputation for producing high quality variety performances. 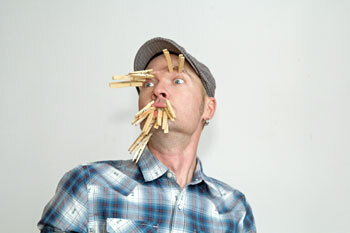 With The Silly People, he has performed in over twenty countries, every Province in Canada, and at over 400 events and international festivals. In 2002 he produced, directed, and performed an indoor variety show which led to the creation of a series that ran for 4 years and 25 shows. These shows allowed him to build his reputation in the Waterloo Region and gave him the opportunity to work with many local and international artists. The success of these indoor shows lead to the creation of the Waterloo Arts Festival. 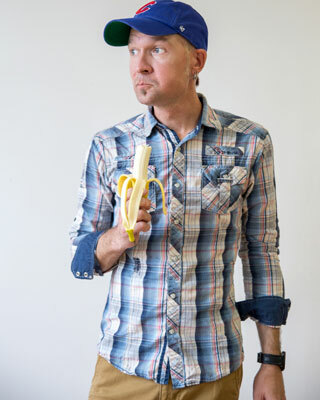 Following the 5 year run of that event, he created the Kitchener-Waterloo Comedy Festival. That Comedy festival was designed to attract world class comedians from all over the world, and to offer a three day experience in the Waterloo Region that compares to other international comedy festival like Just For Laughs, the Halifax International Comedy Festival and the Winnipeg International Comedy Festival. Now after 9 years, the Comedy Festivals have expanded to Port Credit and Burlington making his events the second largest in Ontario. 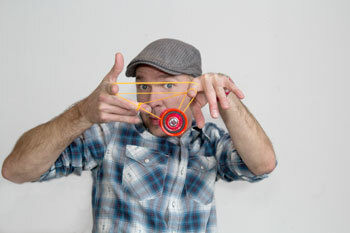 All of his performing and festival experience has culminated with the Port Credit Busker Festival where he will take the helm and pour is creative blood into an event that supports the art form that is his first love and passion. Channel A, Edmonton "Breakfast Television"
Channel A, Winnipeg "Breakfast Television"